Inside color: Grey.Transmission: Automatic.Drivetrain: FWD.Outside Color: SILVER.Engine: V6 3.3 Liter.LOTS OF ROOM FOR THE KIDS IN THIS MINIVAN, RUNS AND DRIVES NICE, third ROW SEATING, seven PASSENGER VAN, WITH GOOD SERVICE RECORDS ON THE CARFAX LIKE WATER PUMP REPLACED, NO ACCIDENTS AND ONLY 2 OWNERS BOTH FROM THE SAME FAMILY! COME IN NOW TO DRIVE THIS 2000 DODGE CARAVAN AT BICKMORE AUTO IN GRESHAM! FUNDING AVAILABLE REGARDLESS OF CREDIT! three month, 3,000mi SERVICE CONTRACT INCLUDED IN ADVERTISED SALE PRICE!503-328-XXXX.2020 E. POWELL BLVD. GRESHAM, OR,97080.WWW.BICKMOREAUTO.COM.BICKMORE AUTO SALES DA9720.CUDL AUTHORIZED DEALER (CREDIT UNION DIRECT LENDING).first TIME BUYER PROGRAM AVAILABLE.OVER 30 single owner 'S IN STOCK!WE HAVE AN (A) RATING WITH BBB! 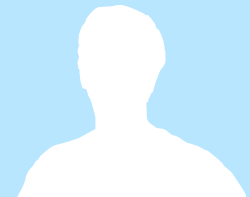 (BETTER BUSINESS BUREAU).Bickmore Auto Sales.DA9720. 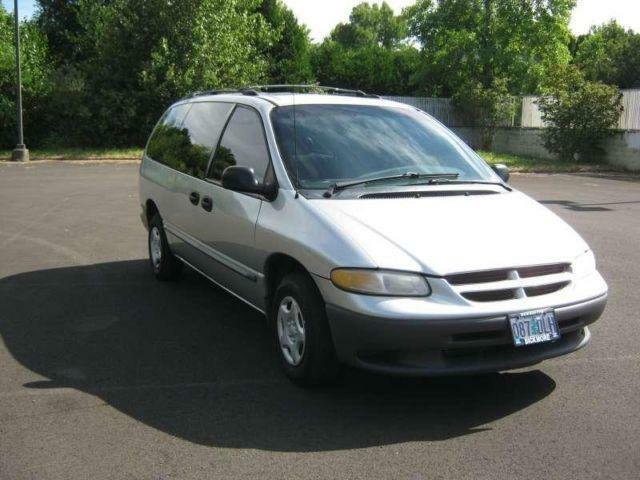 2000 Dodge Grand Caravan Passenger Minivan WE FINANCE TRADES WELCOME is a 2000 Dodge grand caravan Mini-Van in Gresham OR. Find other listings by searching for 2000 Dodge grand caravan in Portland on Oodle Classifieds.